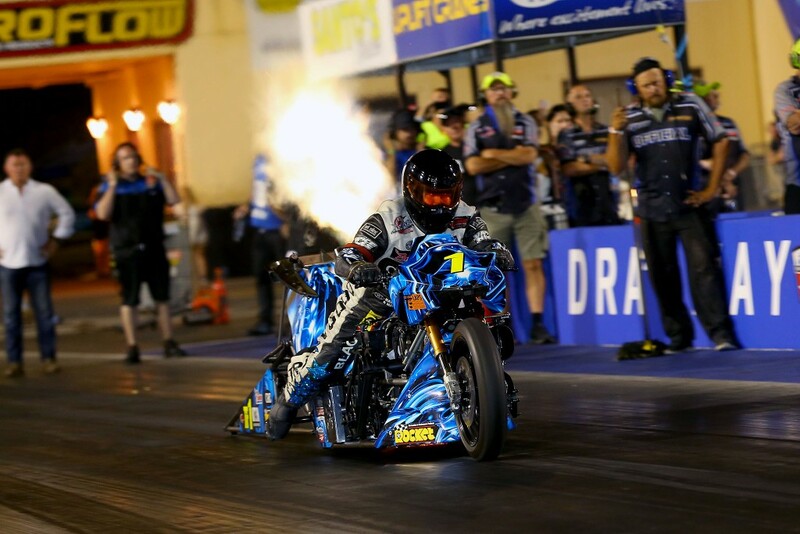 Rookie Top Fuel driver Kelly Bettes took a stunning upset maiden win at round 3 of the 400 Thunder Top Fuel Championship at the Santo’s Summer Thunder in Sydney last night. Bettes backed up her performance from night one with a solid effort that netted enough points under the All-Run format of racing to be placed into the trophy race against current Championship leader Damien Harris. 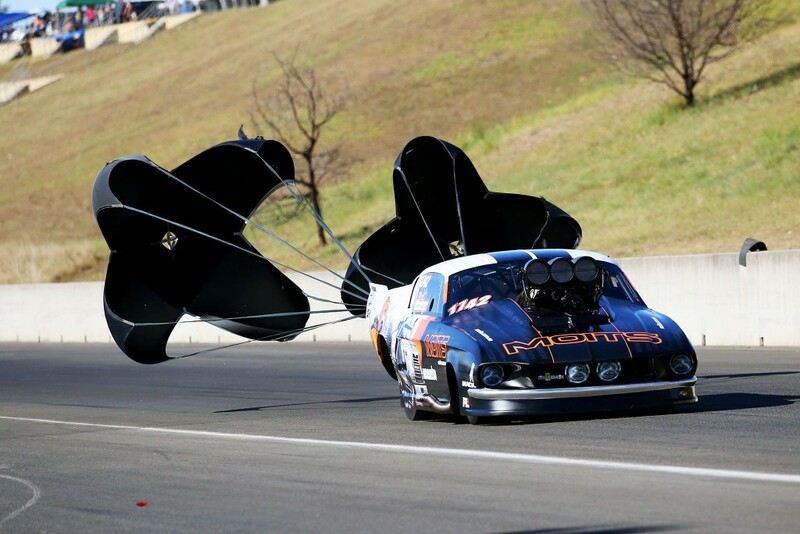 At the green took a hole-shot advantage and stormed home to the quickest run of the event, a 3.832 at 496 kmh. “I knew we had a good car, I just had to do my job and get it down there – I couldn’t be happier for my team to take this trophy home to them”. Harris coasted to a 4.89 with problems in the other lane, but will retain his championship lead. Title contender Peter Xiberras had a tough day at the office despite laying down good performances throughout the weekend. With her maiden win, Bettes moves into third in the Championship Race. The race was a crucial point in the championship as whoever won would take the point lead out of the event. In the end, Zappia overpowered the track for the first time in the event, and Paul Mouhayet recorded a sensational 5.74 to take the win. “It was third time lucky for us, we have had a couple of runner ups so to finally take the win is a great feeling”. “John and that team are world class competitors, so when you beat them you know that you’ve done well. Top Bike was the Chris Matheson show, with the Queensland rider taking maximum points out of the event. The highlight was undoubtedly the 6.10 recorded in the final round, which would have almost certainly been the first 5 second run in Australian history had Matheson made a full power pass to the finish line. 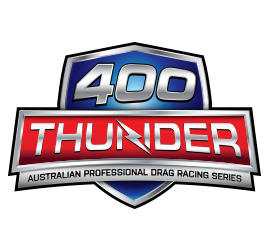 With the win, Matheson extended his points lead in the 400 Thunder series. Pro Alcohol came to a dramatic conclusion with the top two in points, Steve Reed and Russell Mills, doing battle for the second consecutive event in a final round. The result was the same, however the method was far from conventional with Mills leaving a red light on the start line, handing the instant win the Steve Reed despite recording a 5.55 to reed’s 5.79 in the final.